Roosebeck Native American Flute Bird Saddle Block Red Cedar. Wood Red Cedar bird originally used as a saddle block for a flute. The saddle block controls the flow of air. Color of the wood varies. 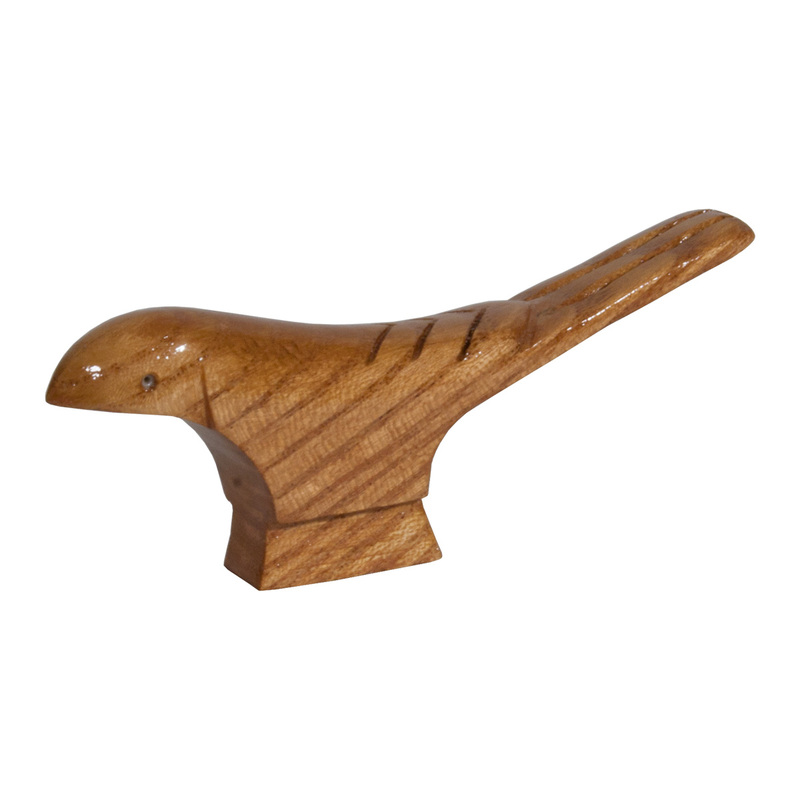 You may find a number of uses for this delightful wood bird.